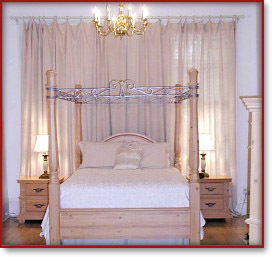 Live in a circa 1870 townhome while you are on assignment in the Big Easy! 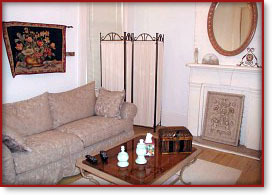 Located very close to New Orleans French Quarter/Downtown/Central Business District, you can walk or take the bus to work. Off-street parking offered. Apartment features approximately 1400 square feet of air conditioned space including main bedroom, living room, large kitchen/dining area, bath, second bedroom and private courtyard. Laundry and use of B&B facilities next door available. Experience life in New Orleans the way it used to be! 30 day rentals from $1800 to $2500. Only $60 - $83 per day! Call for other extended stay rate quotes.